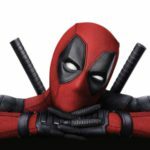 20th Century Fox has launched a new podcast called “Screen Dive” that will peel back the curtain on your favorite movies. 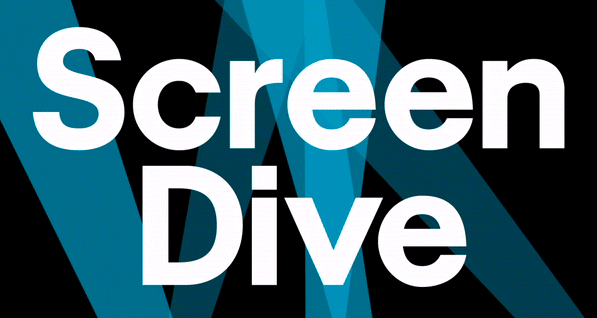 “Screen Dive” is hosted by Anna Van Valin, and features interviews with the creators of some of your favorite films. 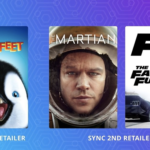 “Screen Dive” from 20th Century Fox is available now for free on iTunes.